To every online business, the most important metric to be looking at is your website conversion rate. If your website isn’t converting, you’re losing money. And to be clear, it’s likely that your website wasn’t built with conversion in mind—you may have the world’s best website design, however, for your website to convert visitors into leads, you need to get a few things right. Having a professional design is cool. 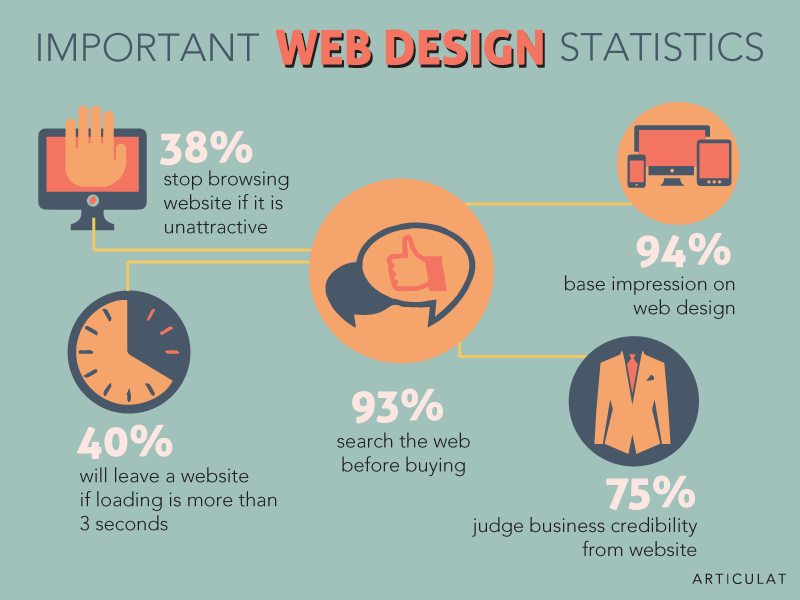 In fact, 38% of your website visitors will leave your website if it’s not attractive. So let me show you the web design elements you should focus on if you want to improve your conversion rate. Designers tend to forget the importance of white space or negative space in web design. It’s a vital web design element you don’t want to ignore. A website that is overcrowded with too many elements such as content, images, buttons, and the like makes the page unreadable and also get users confused. MailChimp is a good example of a brand that uses a lot of whitespace in their homepage. White spaces are great. 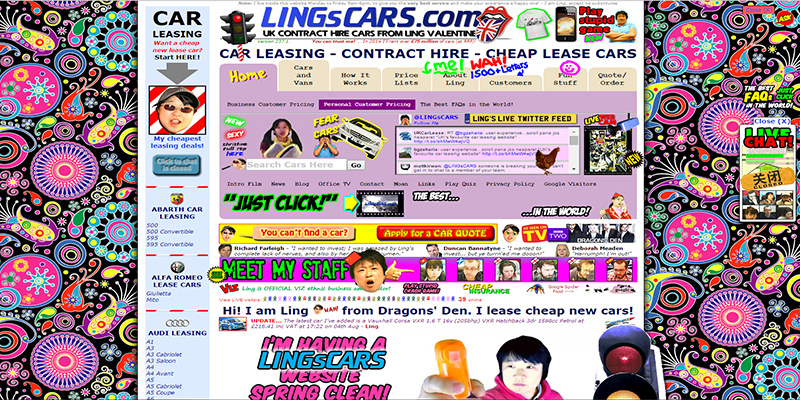 Customers love a web page that has lots of it. It makes them feel comfortable, focused, and organized while on your website. You should be concerned about how your customers will feel when they get to your website. 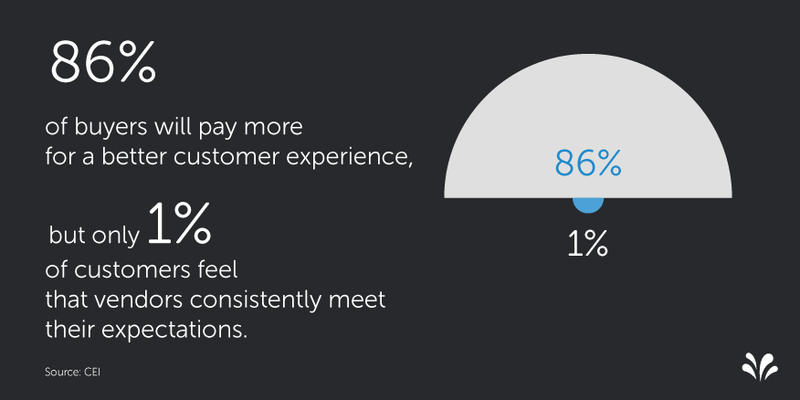 No wonder 86% of customers say they will pay more for a better customer experience. The menu bar is an important element in web design that allows for easy navigation. Gone are the days when users will need to scroll up to get to the menu bar. You can also optimize your menu bar to increase conversion by adding a call-to-action and allow it to stick to the top of your web page as users scroll down. It’ll be a lot easier for users to quickly click on the CTAs from the sticky menu (a sticky menu is a menu that moves when a user scroll down your web page ). Again, MailChimp uses a sticky menu to drive conversion. This technique is obviously not limited to menu bars. You can pretty much make some of your navigation elements sticky as well. A web form is an important web design element. In fact, placing high-converting web forms on your website is the best way to generate leads for your business. 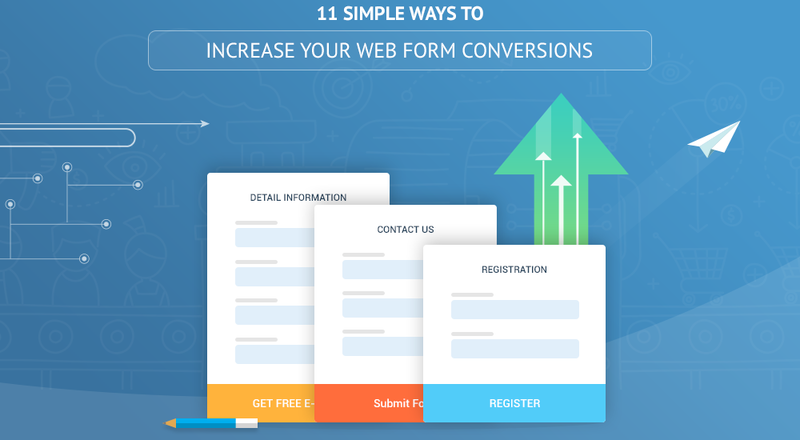 If you don’t have web forms on your website, you’re losing potential customers and of course, you’re losing money. You will find that marketing agencies that specialize in web design will typically push you to increase your form fill placement as they are most concerned with lead ratios. It’s important that you have a form on your website as it can help you capture the email addresses of visitors that are interested in your offering. You will be able to nurture them and increase your chances of converting them to paying customers. Often times, visitors don’t want to buy from you the first time they land on your website—but if you can get their email address, it’ll be a lot easier for you to market to them later on. For example, KISSmetrics uses forms on their homepage. It’s simple and doesn’t require users to enter a lot of information. This is important because no one likes to fill long forms online. Ensure you add forms to your web page to help you engage with potential customers, and to get personal with them. Reviews and testimonials on a website can increase trust and boost your brand credibility. One great way to increase the conversion rate of your landing page is to add testimonial videos. When done right, a testimonial video can create a human connection between your brand and customers. According to Treepodia, a helpful video is one of the few strategies that seems to work well regardless of the category in which it is deployed. Many web designers still do not consider website responsiveness when designing their website. Considering that more people use mobile devices to access the internet nowadays, you need to design your website for them. 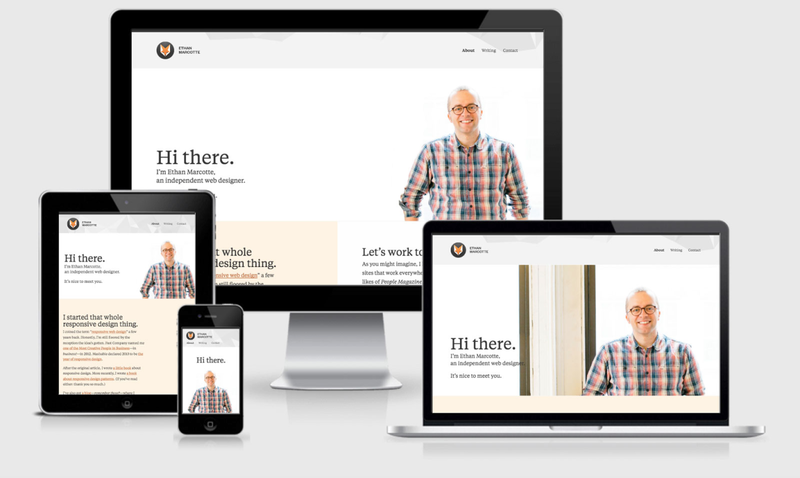 A website is said to be responsive if the design responds to the user’s behavior and environment based on screen size, platform, and orientation. You can see the website in different devices and how they align to fit properly on those devices. Different colors can send different meanings to users. Use the colors that truly represent your brand to improve your brand recognition. Better yet, don’t use too many color combinations. 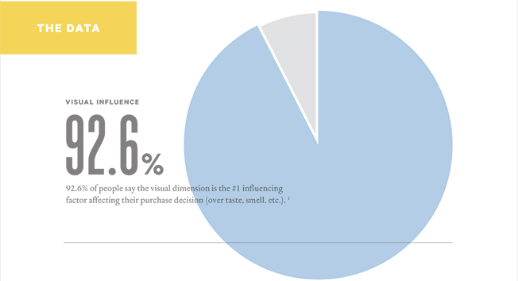 In a recent study, 92.6% of people say that visual dimension is the number #1 influencing factor affecting their purchase decision. Performable increased their conversion rate by changing the color of their call-to-action from green to red. However, that doesn’t mean that it will work for you the same way. Test out colors to see how they affect your customer’s decision-making process. Keep testing because you’ll likely find the colors that generate the highest conversion. There’s no fast rule for improving your conversion rate. Keep testing the elements of your website. Don’t assume that placing an image at the right-hand side of your landing page will convert better; you need to test it out to be sure. As usual, I’d love to hear from you. Which of these elements do you use on your website to increase conversion rate? Share your tips in the comment box.